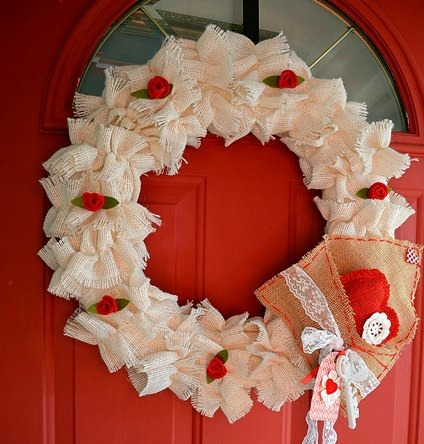 Make a beautiful, festive Valentine's Day wreath at the library! Registration required; ages 18 and up. Call 517-467-2623 to sign up.